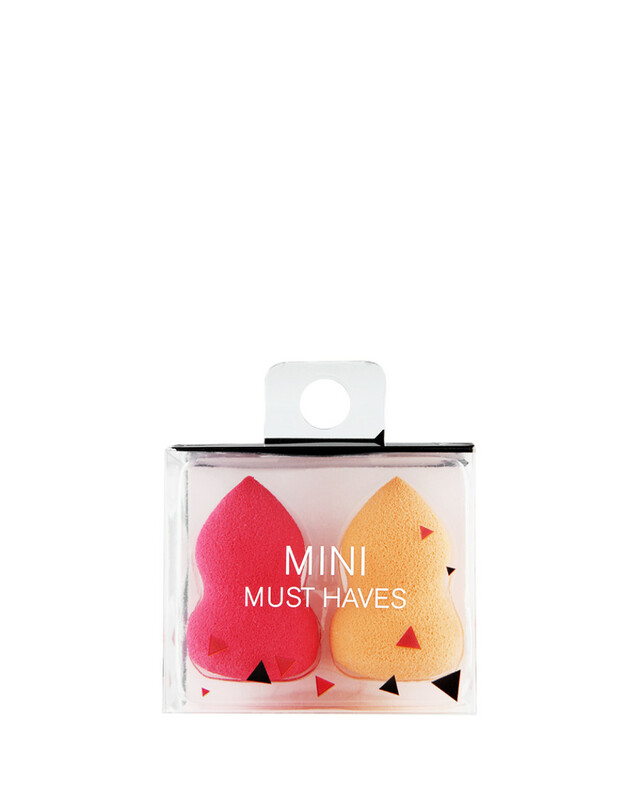 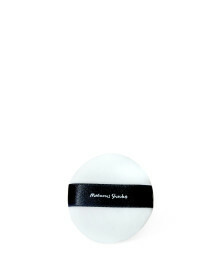 Mini Must Have Blender - A set of mini Beauty Blenders for touch up on-the-go. 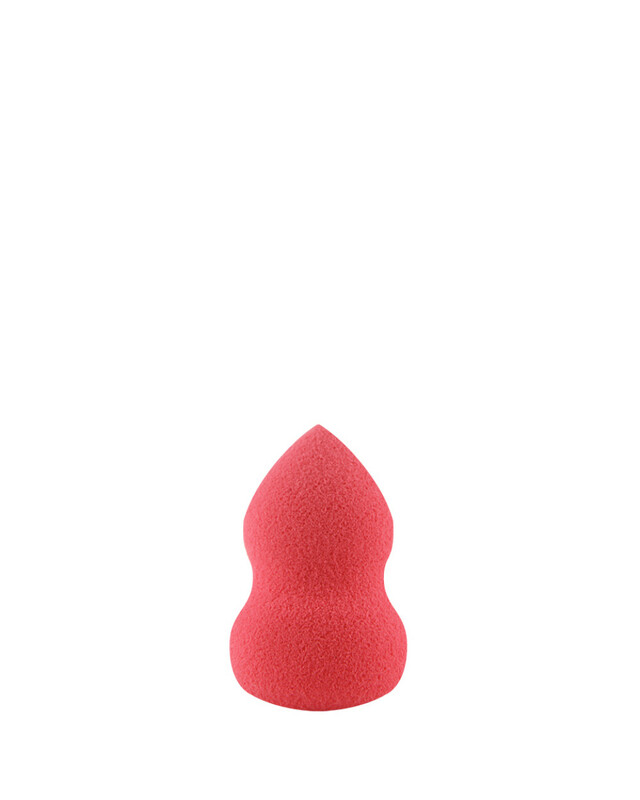 To those who love detail, you may use these cute mini blenders to apply blush and contour the particullar areas on your face. The size is also ideal for touch up on-the-go! 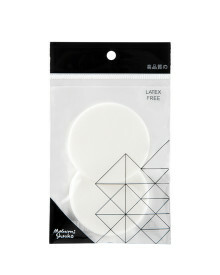 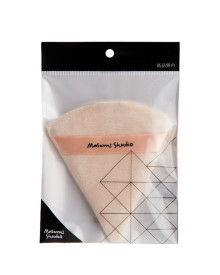 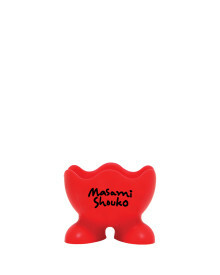 *Use MASAMI Detoxifying Shampoo to clean the beauty blender.